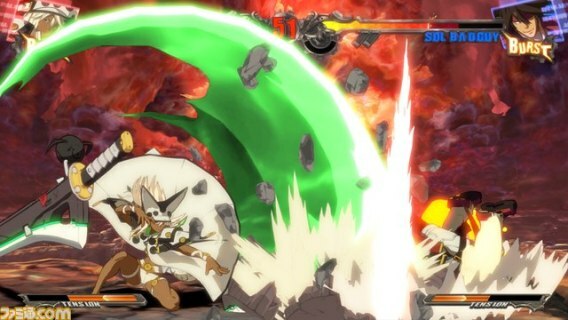 I don't know if you guys know about guilty gear in general, but its from the guys who made Blazblue (arcsystemworks). Its a loved game all around and the OST of the game is almost better than Blazblues I'de say. 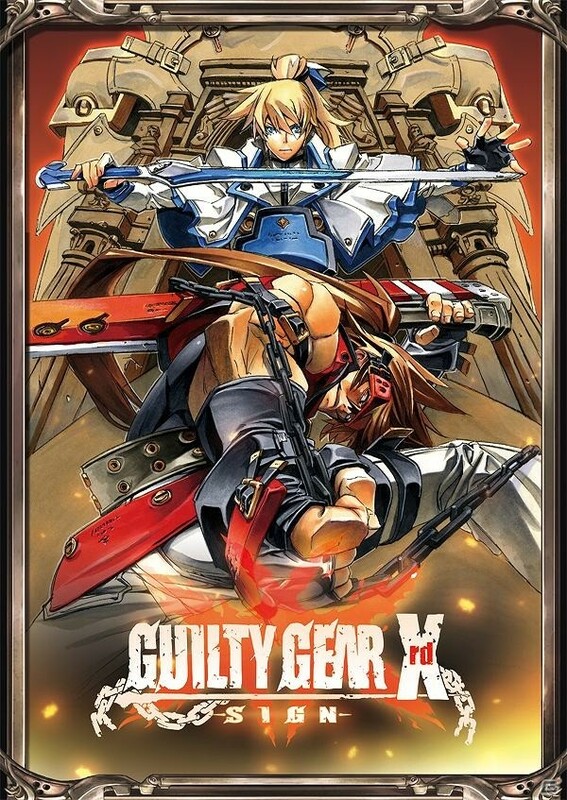 They are releasing a new game after 10 years called Guilty Gear XRD! Will release in japanese arcades pretty soon, then planned release for PS3 & PS4! 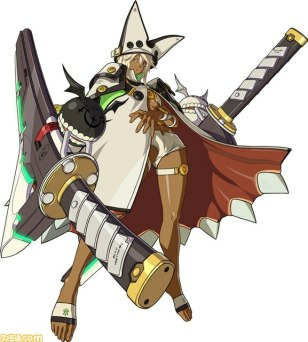 Yeah I've known it for a while but it appeals me less than Blazblue somehow xD Well I'll certainly still buy it but maybe not in japanese version. 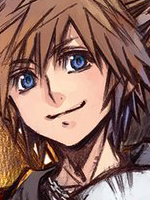 Btw the artwork is really awesome!